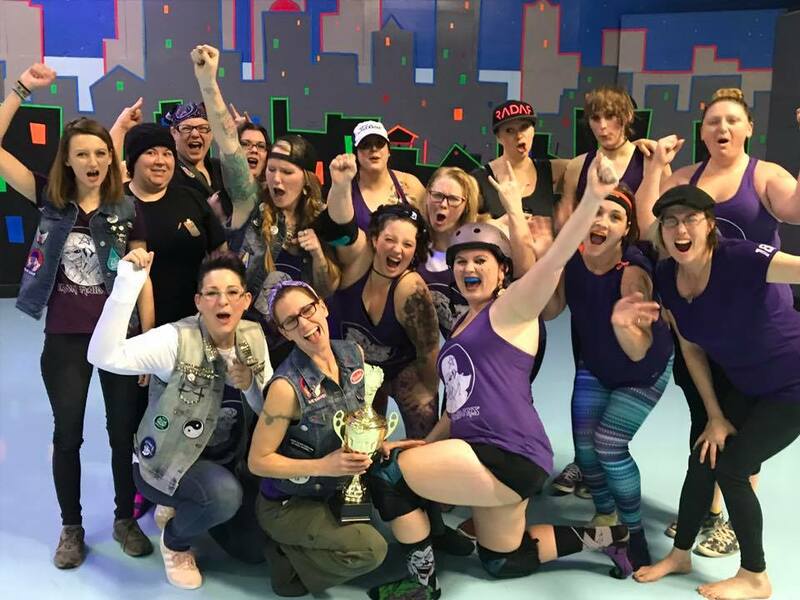 Experience the excitement of Women's Flat Track Roller Derby with CCRD! Visit us as we bout on our home turf at Belle Clair Fairgrounds in Belleville, Illinois. Meet the skaters, referees and volunteers that make up the Crush family! We bout at least six times per year, both at home in Belleville, Illinois and away at various locations. No experience necessary! We'll teach you how to skate! Several times a year, we hold 4-week introductory periods for new members, called "Date the Crush."